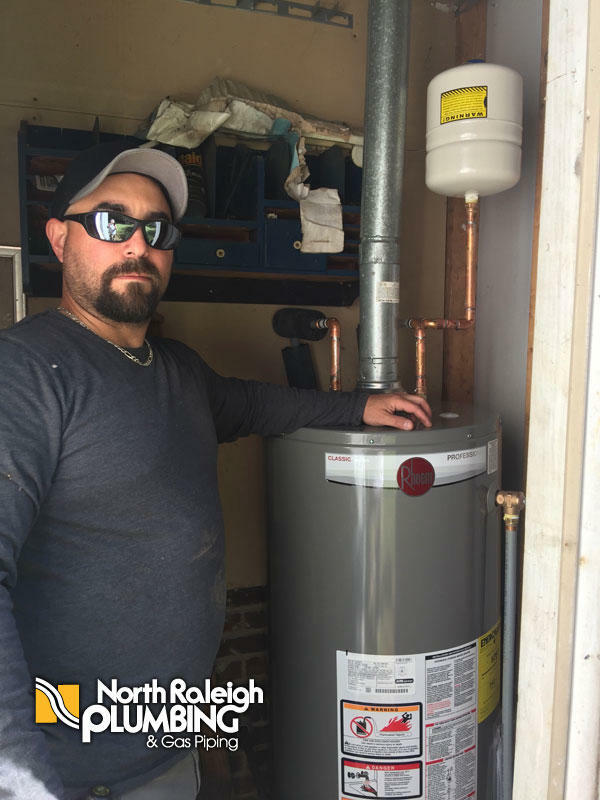 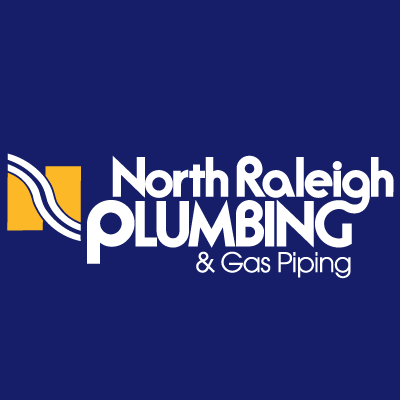 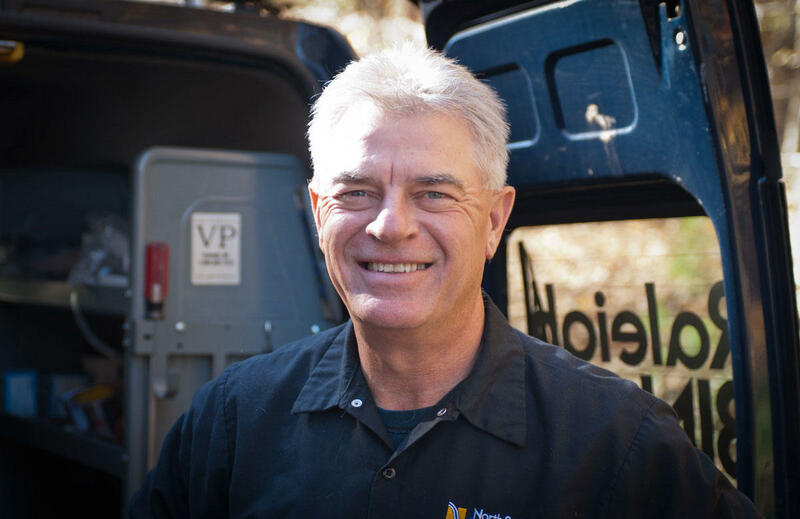 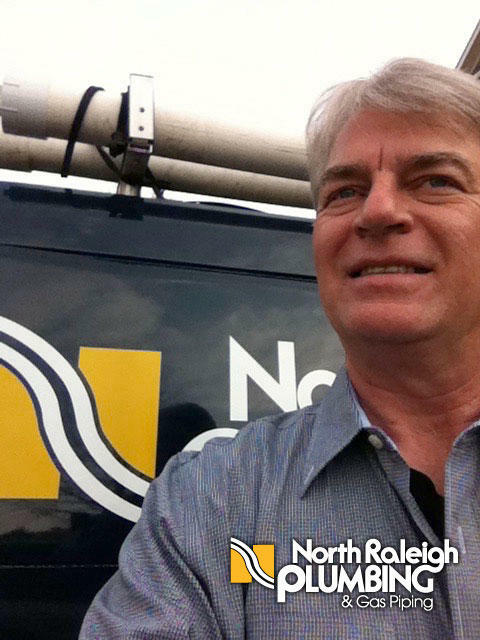 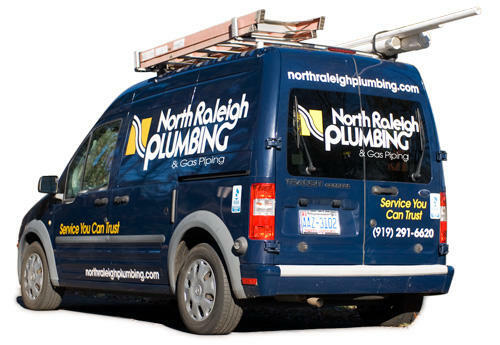 Let North Raleigh Plumbing be your go-to plumber for residential & commercial plumbing service, installation & repair. 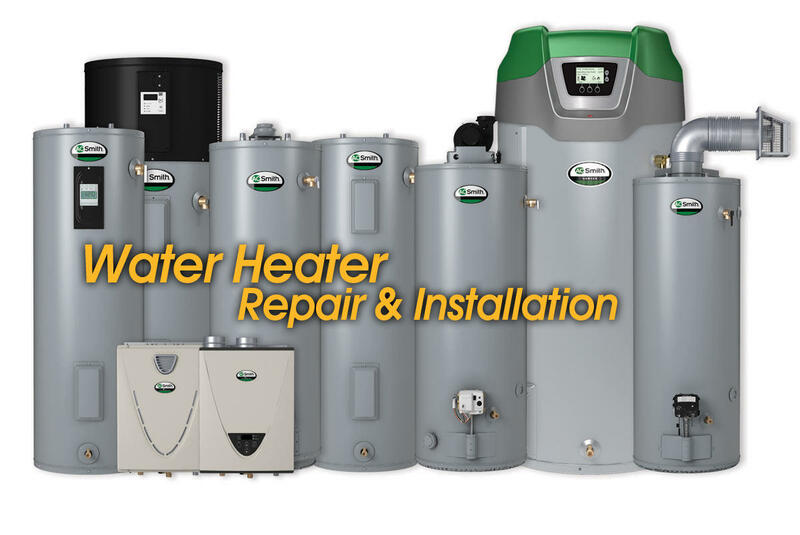 We also service and replace water heaters, including tankless water heaters like Rennai & Noritz. 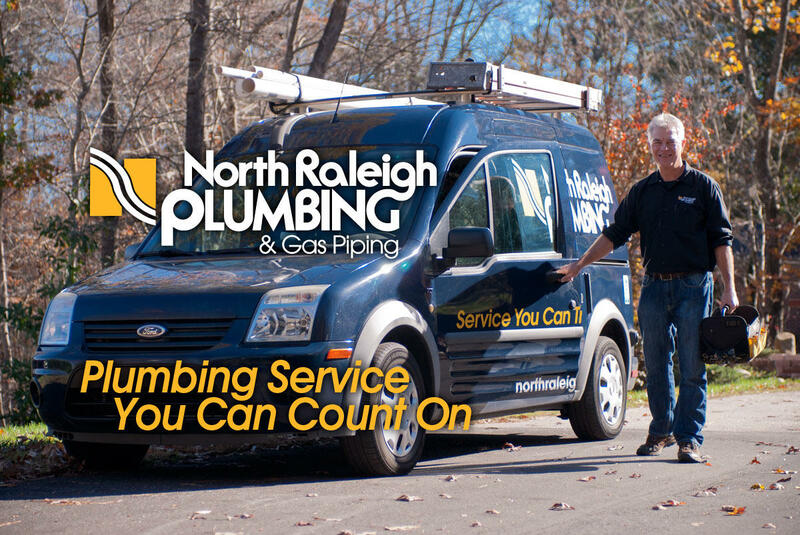 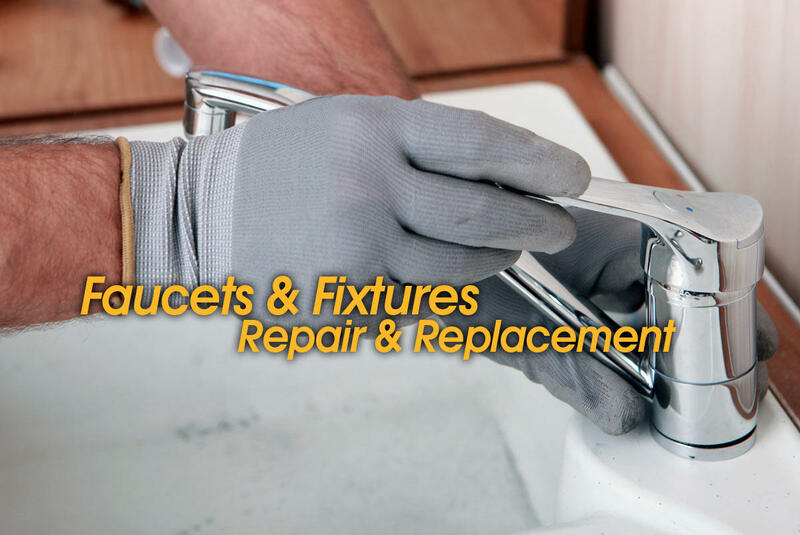 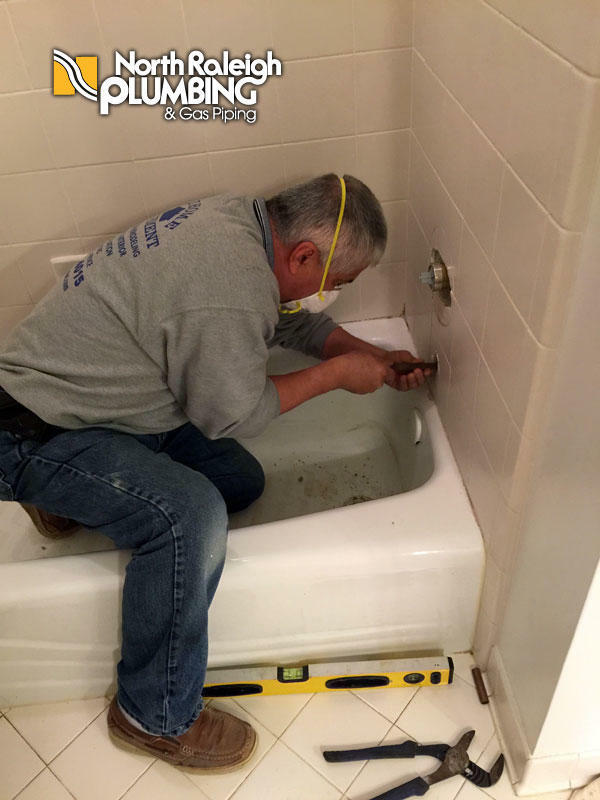 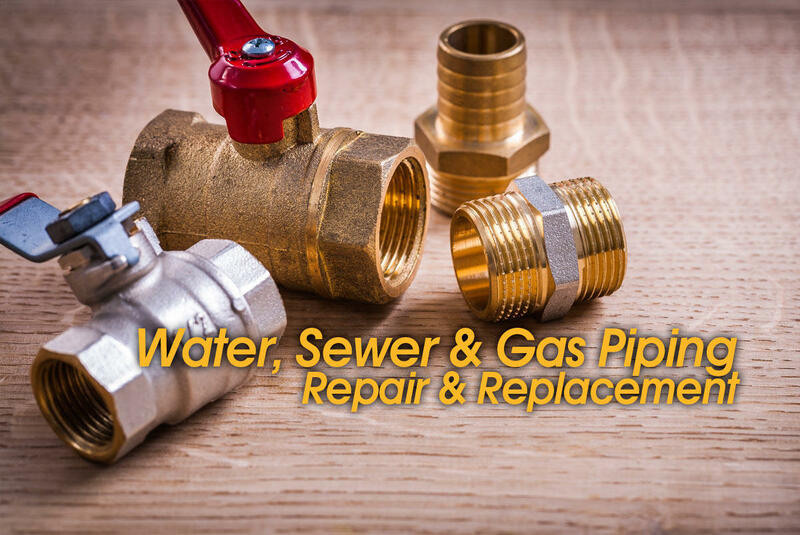 Other plumbing services include faucet installation, gas piping, leak repairs and more.